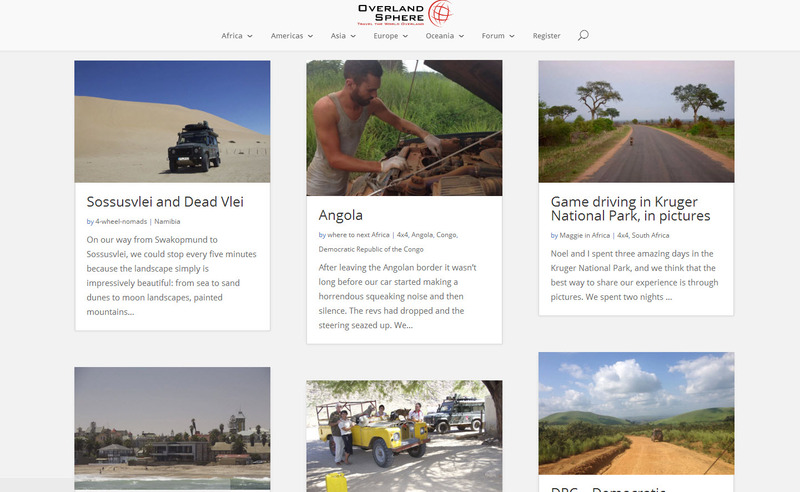 We would like to work with as many other Overlanding Communities as possible to help inform and educate those travelling or planning to travel, in addition to having your community help us keep the information and data on this site up to date. 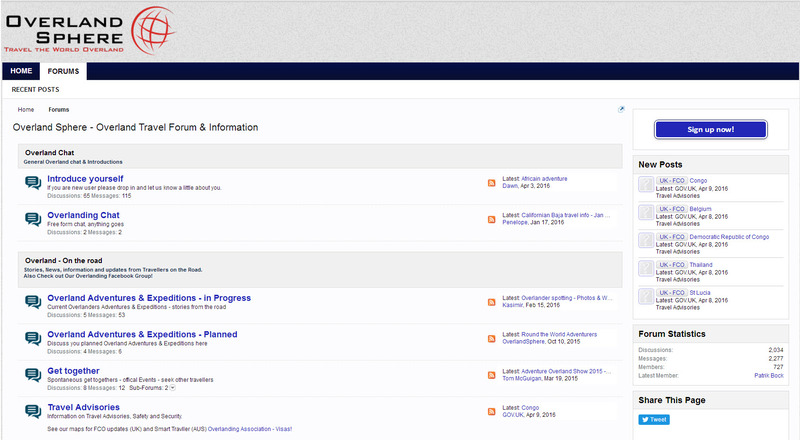 As an affiliated community, we would allow you to share our maps and information (fully embedded) within your website, forum or any other online resource. You would help us share, promote and encourage users to update the information on this site, in addition to providing a link back to us. We would like to partner with Commercial organisations who can help drive awareness of the information we are providing to the overlanding community. As a commercial organisation we have various ways you can help us, including sponsorship. All commercial partners will be listed in our “Sponsored by” section below each map, with the opportunity to sponsor specific maps or categories of information. The Overlanding Association is a not for profit collaborative community, providing inspiration, help and advice to Overland Travellers. Please contact us if you would like further information on ways that you can work with us, i.e collaborate on information gathering, share our maps and data in your community or on your website. As a collaborative and open organisation we wish to work with as many other communities as we can, if you run an overlanding community, website, forum, Group or if you own an informational app or website, please contact us to discuss way we can work with and support one another. If your organization is interested in partnering with, sponsoring or supporting us please contact us. © 2017 OverlandingAssociation.org - All Rights Reserved.